It might surprise you to learn that 71% of kids that participate in sports say that they wouldn't mind if nobody kept score. Though it is counterintuitive to sports as a concept, it actually makes a good deal of sense. Children, and people in general, play games and sports to enjoy time with their friends in a structured environment. If you have children and they like the idea of non-competitive sports, you might consider building a backyard skating rink. This way they can play hockey with their friends in a relaxed environment and practice their footwork fundamentals in their free time. Taking the pressure off of young athletes is important, and perhaps one of the best ways to do that is through wider use of homemade ice rinks during hockey season. Besides, they couldn't be simpler to make. Some of our kits even come with light up hockey pucks for those late winter nights. All you need to add is water. Making a project with your kids can teach them many different life lessons. The patience they will gain from waiting for the ice to freeze is very useful later in life. The skills they will develop from using tools, understanding schematics, and executing a plan will help build confidence. The time you get to spend together will teach them about teamwork. And finally, the project as a whole will teach your children, and you, that life is not about winning or losing, but the journey. When you host skirmishes at your house, you will be able to sit back and cheer on your kids and all of their friends without worrying about hurt feelings or the stress of winning or losing. It's not necessarily the case that keeping score is a bad thing, but with a home ice rink, it really shouldn't matter. The biggest benefit is that everybody will have fun, but even without keeping score, everyone is still practicing. It just happens that this practice is taking place in your own backyard with absolutely no pressure to perform. 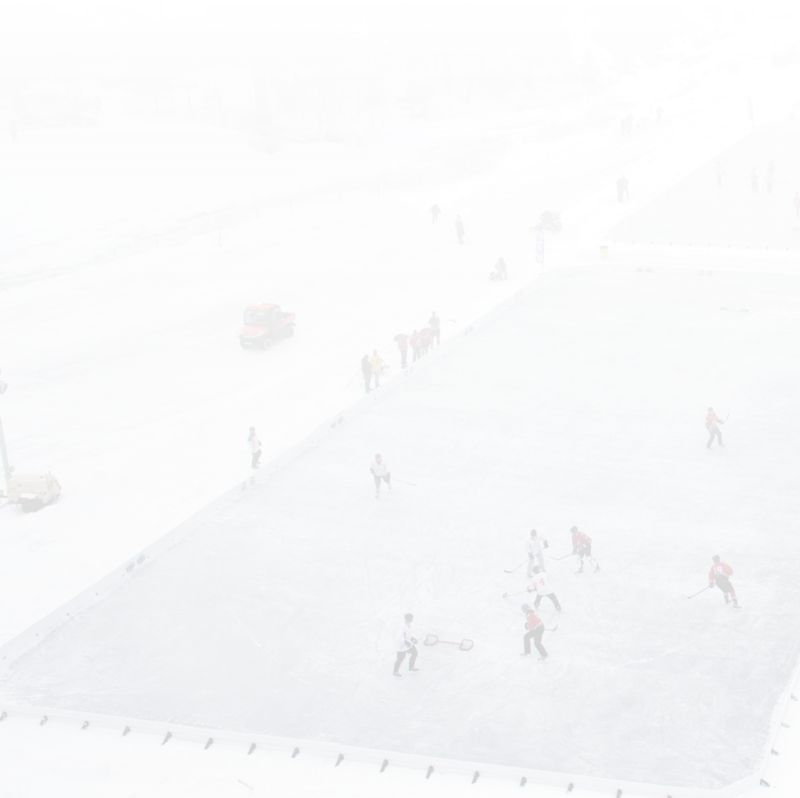 If your children are involved with hockey or ice skating at school, the best way to take advantage of winter is by building your own ice rink. You can find backyard ice rink brackets, sideboards, and a variety of liners in different sizes on our website. Happy stress-free skating!